A study in The Journal of Allergy and Clinical Immunology: In Practice found the majority of surveyed people with hay fever were not picking optimal over-the-counter medications to treat their symptoms. MILWAUKEE, WI – An Australian study published in The Journal of Allergy and Clinical Immunology: In Practice revealed that only 16.5% of surveyed patients with rhinitis, more commonly known as hay fever, selected optimal over-the-counter (OTC) medications to treat their symptoms. Researchers approached nearly 400 shoppers who were choosing OTC nasal treatments for themselves or for a family member at community pharmacies in the Sydney metropolitan area. They found 296 participants that fulfilled the inclusion criteria and agreed to participate in the survey. Eighteen percent of participants included in the survey were purchasing nasal treatments for their family members and could provide a full account of the nature of the condition. In total, 68% of participants had hay fever. The rest of participants had non-allergic rhinitis, cold/flu symptoms, sinusitis or did not have a definitive diagnosis. Survey participants with rhinitis tended to choose oral antihistamines to treat their hay fever symptoms. 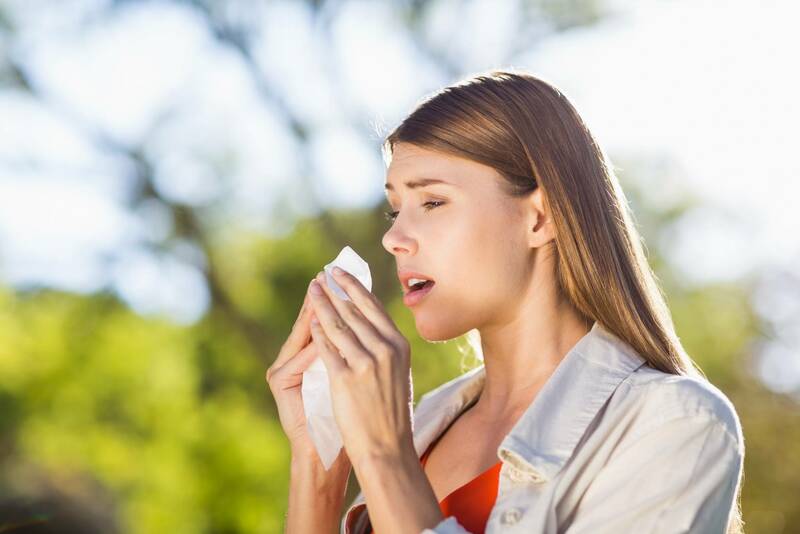 Although oral antihistamines do improve rhinitis symptoms, intranasal corticosteroids are considered the best option for most people with hay fever. 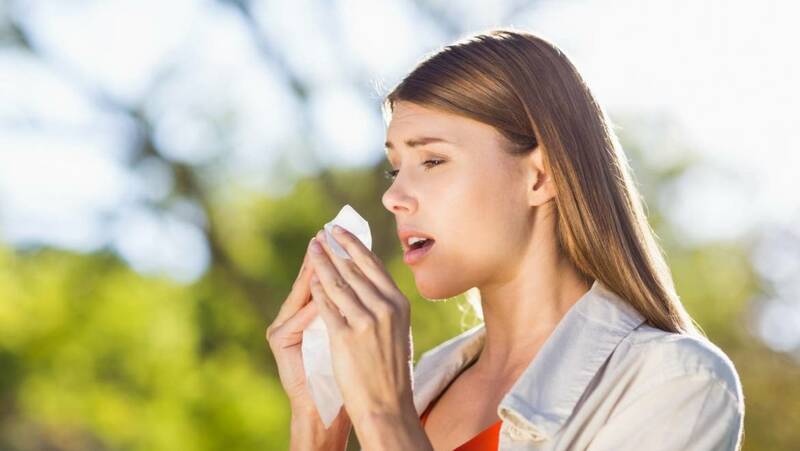 Researchers found that the likelihood of patients selecting optimal medications was not statistically different if the person was diagnosed with allergic rhinitis by a doctor or was self-diagnosed. Patients with mild symptoms were also 2.5% more likely to pick optimal medications compared to patients with moderate to severe symptoms. Sixty percent of people surveyed reported their symptoms had an impact on at least one aspect of their day-to-day life, with restrictions on daily activities being the most troublesome. The study also noted that 66.6% of the participants were women, 58.1% of which were older than 40 years-old. For more information on hay fever or non-allergic rhinitis, visit aaaai.org. You can also use the AAAAI’s “Find an Allergist/Immunologist” feature to locate a board certified allergy professional in your area. The American Academy of Allergy, Asthma & Immunology (AAAAI) represents allergists, asthma specialists, clinical immunologists, allied health professionals and others with a special interest in the research and treatment of allergic and immunologic diseases. Established in 1943, the AAAAI has nearly 7,000 members in the United States, Canada and 72 other countries. The AAAAI’s Find an Allergist/Immunologist service is a trusted resource to help you find a specialist close to home.